Viewing 15 of 23 products. 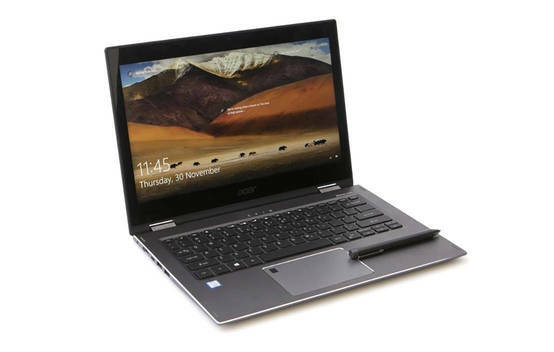 Snapshot: The Acer Aspire 5 A515-52G-55VZ laptop has a 15.6-inch screen. 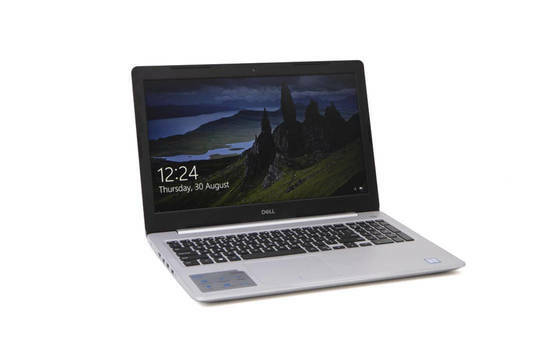 It has an Intel Core i5-8265U processor and 8GB RAM. How good is its display? 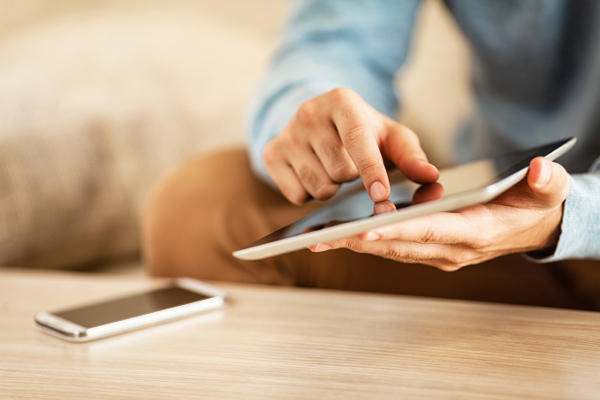 Get instant access to test results for 23 laptops. Snapshot: The Acer Spin 5 laptop has a 13.3-inch screen. It has an Intel Core i5-8250U processor and 8GB RAM. How good is its display? 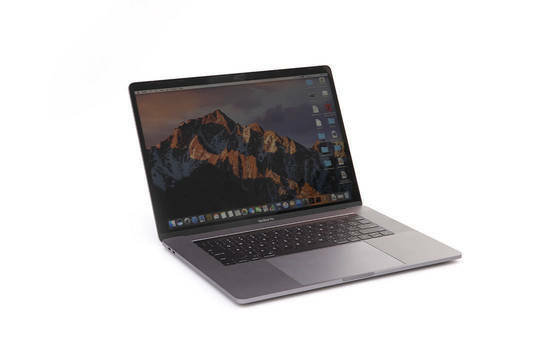 Snapshot: The Apple MacBook Air 13-inch laptop has a 13.3-inch screen. It has an Intel Core i5-8210Y processor and 8GB RAM. How good is its display? 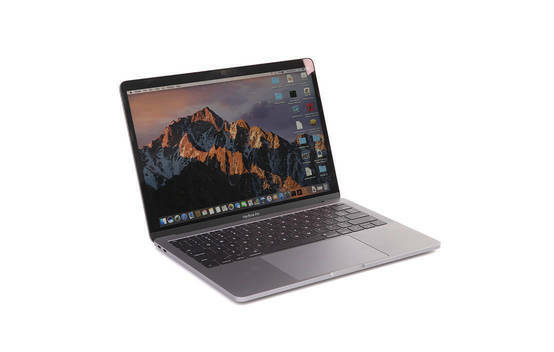 Snapshot: The Apple MacBook Pro 13-inch (MPXQ2X/A) laptop has a 13.3-inch screen. 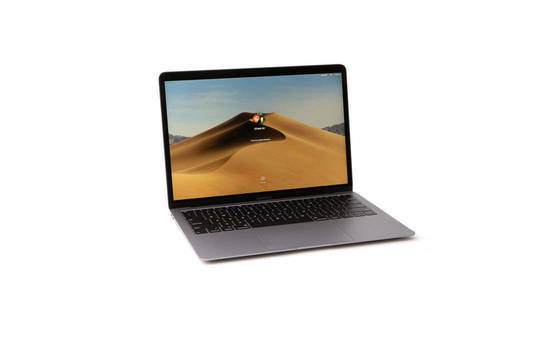 It has an Intel Core i5-7360U processor and 8GB RAM. How good is its display? Snapshot: The Apple 13-inch MacBook Pro with Touchbar (MR9Q2X/A) laptop has a 13-inch screen. 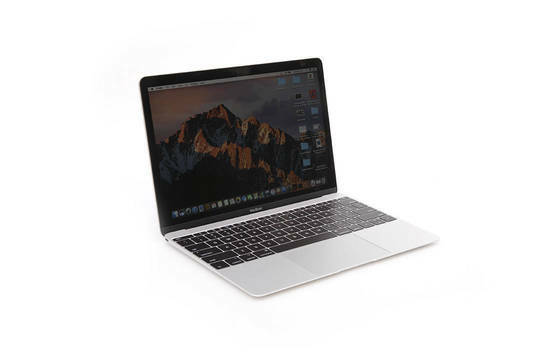 It has an Intel Core i5-8259U processor and 8GB RAM. How good is its display? 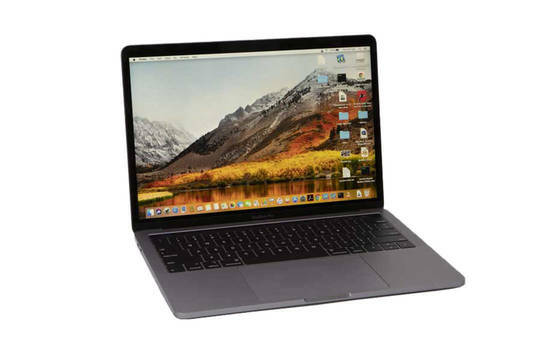 Snapshot: The Apple MacBook Pro 15-inch (MPTT2X/A) laptop has a 15.4-inch screen. It has an Intel Core i7-7820HQ processor and 16GB RAM. How good is its display? 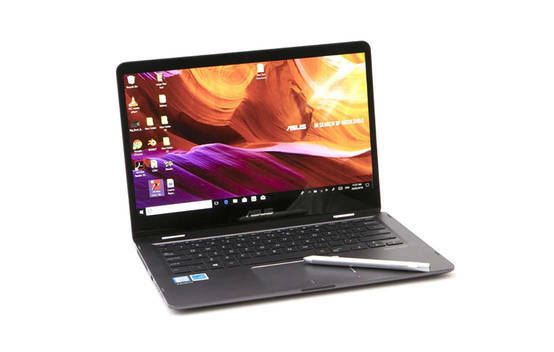 Snapshot: The ASUS VivoBook S14 laptop has a 14-inch screen. It has an Intel Core i5-8250U processor and 8GB RAM. How good is its display? Snapshot: The ASUS ZenBook Flip 14 laptop has a 14-inch screen. It has an Intel Core i5-8250U processor and 8GB RAM. How good is its display? 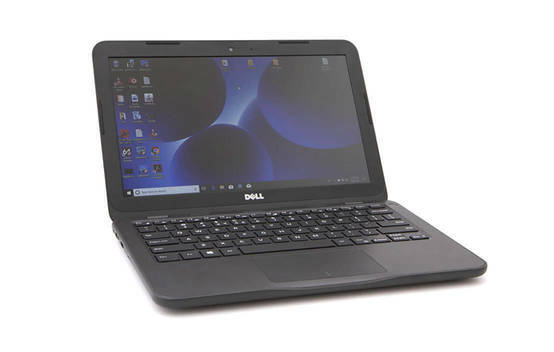 Snapshot: The Dell Inspiron 11 3180 laptop has a 11.6-inch screen. It has an AMD A9-9420e processor and 4GB RAM. How good is its display? 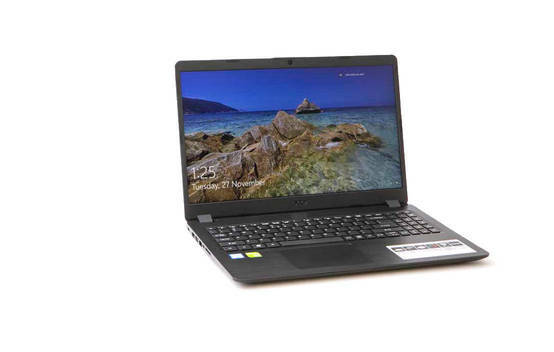 Snapshot: The Dell Inspiron 15 3576 laptop has a 15.6-inch screen. 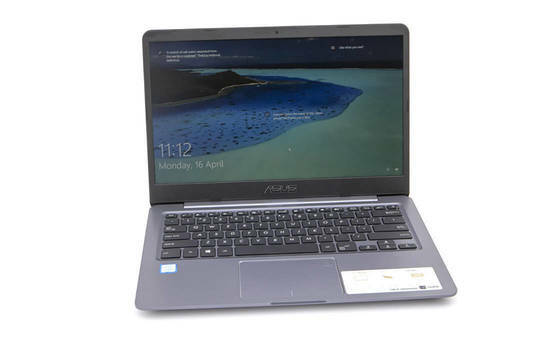 It has an Intel Core i7-8550U processor and 8GB RAM. How good is its display? 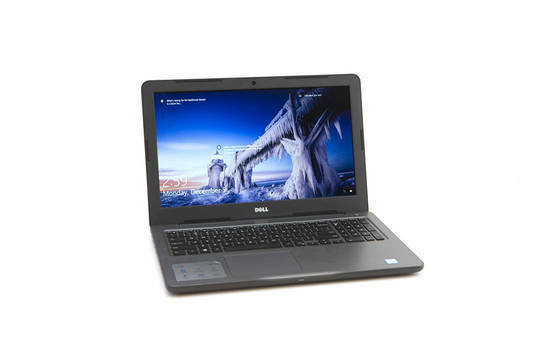 Snapshot: The Dell Inspiron 15 3000 (5570) laptop has a 15.6-inch screen. It has an Intel Core i5-8250U processor and 4GB RAM. How good is its display? 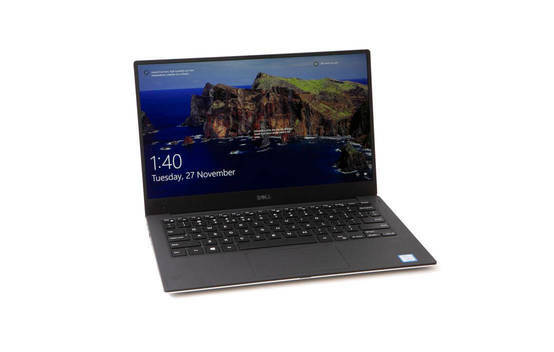 Snapshot: The Dell XPS 13 9360 laptop has a 13.3-inch screen. It has an Intel Core i7-8550U processor and 8GB RAM. How good is its display? 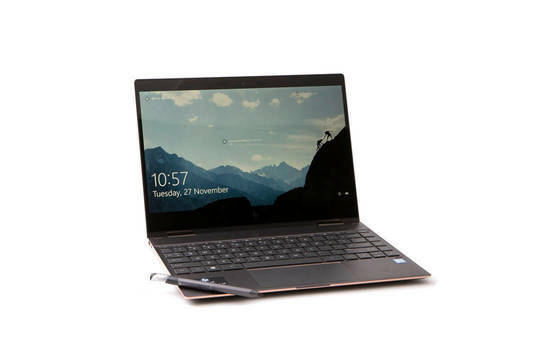 Snapshot: The HP Spectre Laptop 13-af009TU laptop has a 13.3-inch screen. It has an Intel Core i5-8250U processor and 8GB RAM. How good is its display? 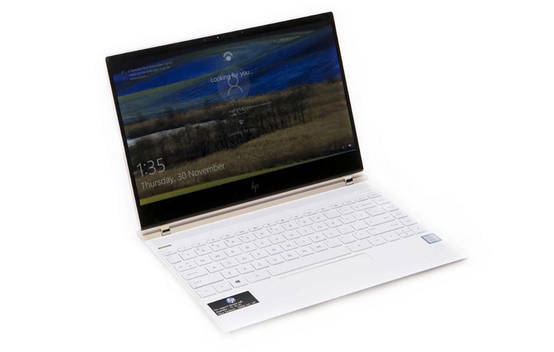 Snapshot: The HP Spectre x360 Convertible 13-ae028TU laptop has a 13.3-inch screen. It has an Intel Core i5-8250U processor and 8GB RAM. How good is its display?